You have many choices when it comes to pool liners, and each option has its own benefits and drawbacks. When considering which pool surface will work best, you may want to consider factors such as durability, visual appearance, texture, cost, installation, and maintenance. Understanding the pros and cons of each option can help you make the right decision. Plaster has been available as a pool surface since the 1960s. It is often painted a light blue color to make the water in the pool look appealing and clean. The surface is hard, but it is also relatively porous. Its porous nature means that it will often show stains easier and faster than other surfaces. Increased maintenance may also be necessary if you want the plaster to last for several years. Plaster will often last between 12 and 14 years with proper care. Combining plaster or gunite with pebbles can increase the durability of the pool surface and allow for additional design options. Vinyl liners are a popular pool finishing choice. It is cost effective, comes in a wide variety of color options, and are resistant to staining. Scrubbing periodically can easily deal with most algae growth issues. Refurbishing to give your pool a new look is also easy and cost effective. They work well for both in-ground and above ground pools. Making sure that your pool chemicals are balanced at all times can increase the life of your vinyl liner. An ultraviolet disinfection system may also be a good addition to make the liner last longer. Fiberglass pool surfaces are a great option for those who can stomach the up-front cost associated with the installation. They offer serious durability as they are good insulators, UV resilient, and repel stains. They are also algae resistant and hold up well against salt water filtration systems. Installing a fiberglass pool is quick, but that definitely comes at a price. Fiberglass also may not be as customizable as other pool surface options, unless you would like to pay a premium. Tiling the pool offers a unique way to customize the entire pool. You can create your own patterns and incorporate a wide variety of colors. 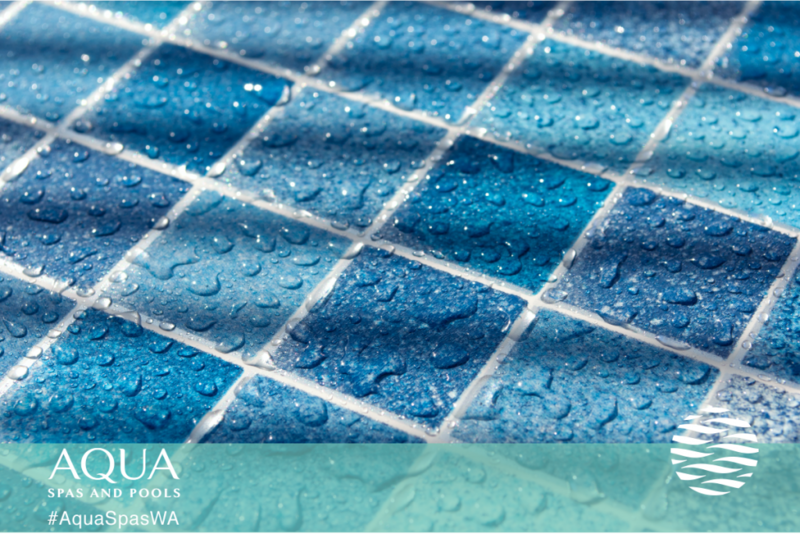 Tile is low maintenance and very durable, which is appealing for many pool owners. Pool tiling can be a pricey option, depending on the type of tile you choose and the size of the pool. Installation may also be more of a challenge as well. Quartz pools are technically a version of plaster pools, but they are mixed with a quartz aggregate. They combine both plaster and pebble finishes. They generally last between 7 and 12 years. This type of finish will do well in pools with high chemical levels and in areas that experience strong fluctuations in weather. Coloring options are available by incorporating pebbles. The right pool finish for you will depend a great deal on your space, pool-related goals, and filtration systems. Aqua Spas and Pools offers swimming pool construction and repairs. 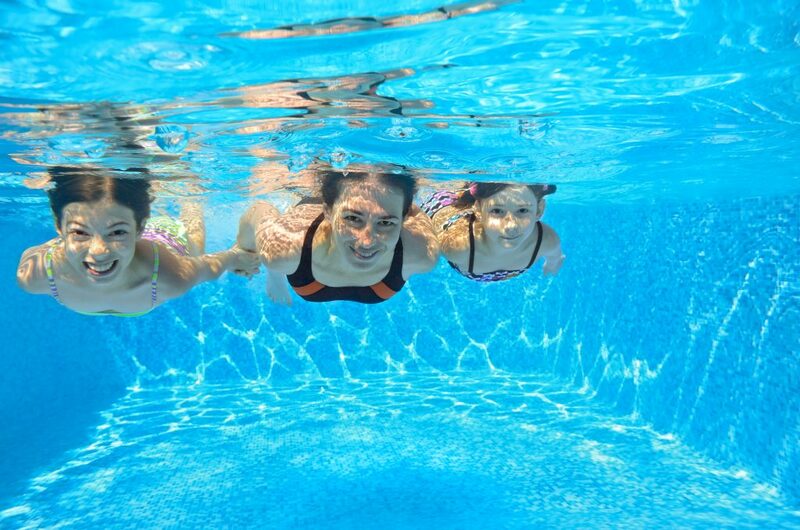 Our team can help you choose the pool liner that will best fit your needs. Please give David 2 weeks off just for being the best in customer service in the Western Hemisphere. Love you guys.